The new year started with a glim of hope for environmentalists and animal rights activists all over the world, after China sent a strong message when it destroyed six tonnes of seized ivory. While the action may be righteous, the balance is still unfavorably tilted against endangered species. A new report published by the South African department of environmental affairs states that some 1,000 rhinos were poached in 2013, marking a 50% increase compared to the previous year. Africa’s elephants and rhinos are apparently at ever greater peril, as countries in Asia grow affluent an feed the demand for blood markets.While elephants are killed for their beautiful ivory, it’s quite disheartening to learn that rhinos are being decimated on account of superstition. Their horns are extremely valued in Chinese medicine, and are added as key ingredients for medicine against diseases affecting the liver, fever, even cancer and hangovers. At $65,000 a kg, rhino horn, typically turned into powder, is one of the most expensive black market product, more valuable than platinum, gold or cocaine. 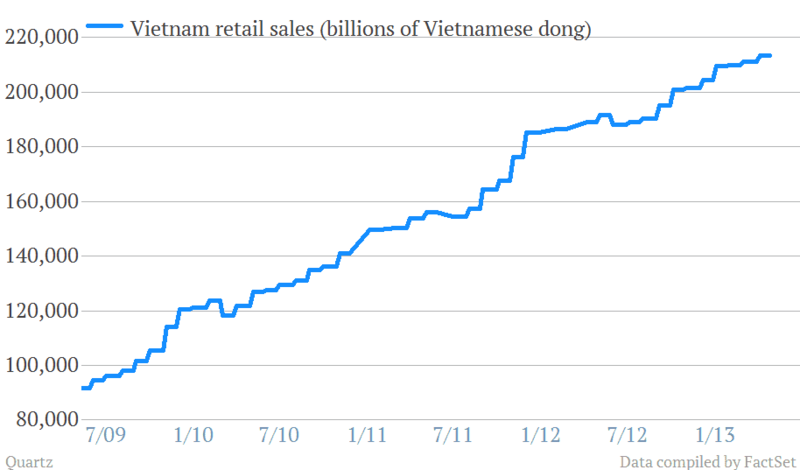 Vietnam’s economy has grown at a huge rate in the past few years. The number of multimillionaire people has grown by 150% in the past five years alone. Unfortunately, it’s the most expensive placebo. No reliable study has been published so far that backs the therapeutic values of rhino horn. Not listening to reason, the Asian world seems to be keen on increasing its demand for the prized rhino horn. In 2013, 1,004 of the massive animals were illegally killed in South Africa, compared with 668 the previous year and 448 in 2011. 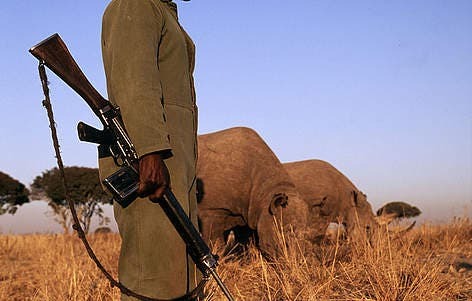 In the past 40 years, 95% of the world’s rhino population has been wiped-out. Most of the killings took place at Kruger National Park, which lost 606 rhinos last year and 425 in 2012. Most poachers come from neighboring Mozambique, struck by extreme poverty and filled with many men ready to risk their lives for a few hundred dollars. The local government is desperately trying to fend them off, turning the rangers into war-equipped soldiers, employing drones and launching attacks themselves against suspected poacher rat-holes. Statistics tell us that their efforts, while valiant, do little to discourage the poachers. 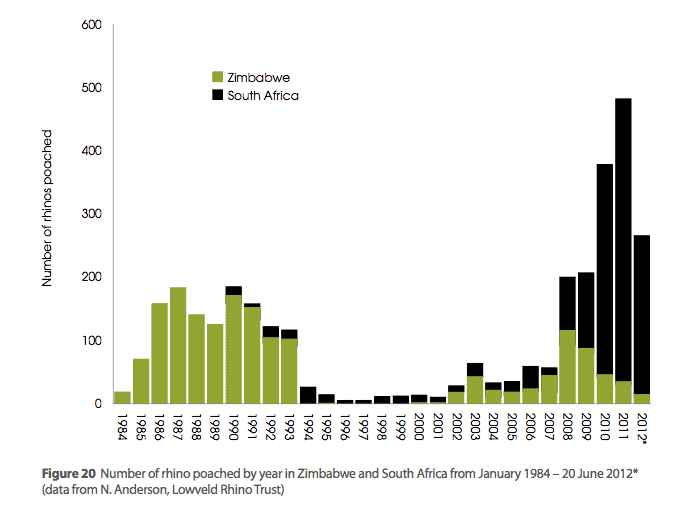 Already, some 37 rhinos have been poached in 2014 – according to an official body count.